Acne may impact as many as 50 million Americans a year, but there's still a lot even acne sufferers may not understand about their skin condition. 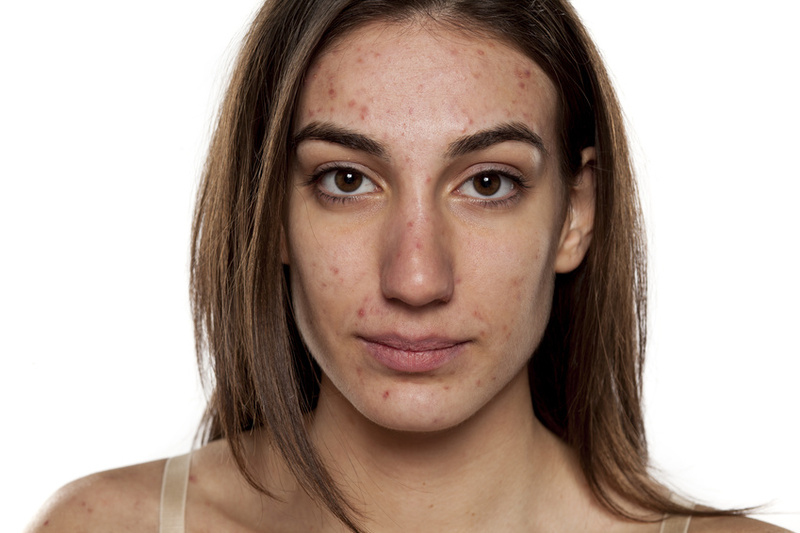 There's a surprising amount of acne misconceptions that continue to impact public perception. For example, some people still believe that acne is caused by dirty skin and eating too much chocolate, or that popping a pimple will make it go away faster. Unfortunately, these misconceptions can keep people from seeking the help and information they need. For many of those who struggled with acne in their teenage years and well into adulthood, acne scars are a reminder of the skin condition that caused them emotional (and even physical) pain. Fortunately, there are many acne scar treatments available to improve the look and feel of skin, even after active acne has been alleviated. But if you believe the following acne scar myths, you might not be able to achieve the results you desire. MYTH: Getting a tan helps to hide acne scars. Reality: If you're going to the beach or the tanning salon in hopes of hiding your scars, you'll end up regretting it. You might assume that darkening the skin around your scarring will help blend the two, but the truth is that scar tissue is much more prone to UV damage. More than likely, your scar will burn or darken as a result, making it even harder to hide (and increasing the possibility of sun damage or even skin cancer). Americans of all skin types should use a broad-spectrum sunscreen of SPF 30 or higher, but it's even more important for those with acne scars to protect their skin from sun exposure. MYTH: When it comes to topical products, more is better. Reality: You should use only the products your dermatologist recommends. It might seem like a good idea to use several topical creams, serums, and spot treatments all at once to clear your acne once and for all. But not all acne products and skin care treatments are created equal -- and some aren't meant to interact with each other. Your skin could even be particularly sensitive to one ingredient (e.g., salicylic acid, which is found in many over-the-counter acne creams, might irritate your skin while benzoyl peroxide is totally fine). Therefore, it's better to stick to the one or two products your dermatologist suggests until they're gone; after that, you can assess whether something else might work better. 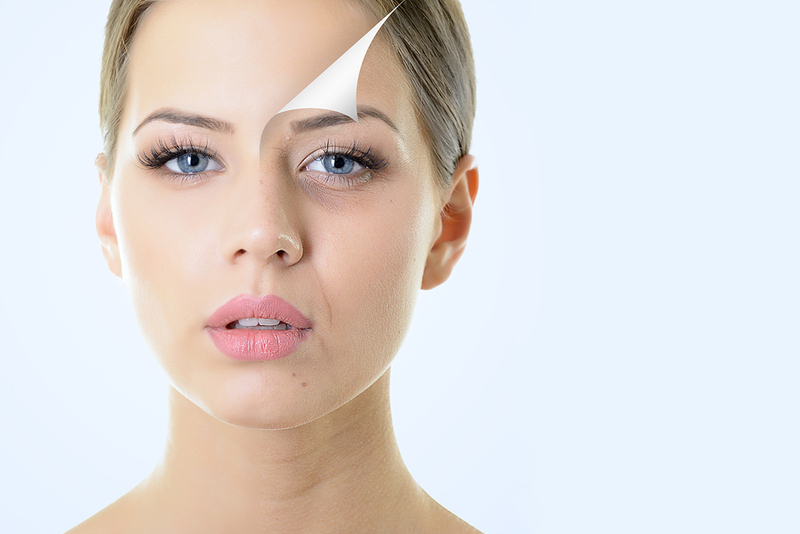 MYTH: Acne scars occur only on the face. Reality: Acne scarring can occur anywhere. It's often more prevalent on the face due to the fact that it's more accessible and visible, making the temptation to pick a bit harder to resist. But acne scarring can be found on the back, shoulders, neck, chest, and scalp -- virtually anywhere pimples occur. MYTH: Scars are unpreventable and permanent. Reality: No matter how severe your scarring, your condition is treatable -- and you can reduce your risk of future scars. First, the idea that you have to wait until your acne subsides to pursue acne scar treatment simply isn't true. It's much better to prevent scars before they ever happen, which involves proper cleaning and moisturizing, wearing sun protection, and avoiding picking or squeezing active acne. But if scarring does occur, don't fret. Every person will require a different acne scar treatment, as there's no one-size-fits-all solution. But you do not have to live with the embarrassment of scarring for your whole life. You will, however, need to consult with a dermatologist to determine the most effective course of treatment for your particular situation. With their help, you can reduce the appearance of acne scars and increase your self-confidence levels permanently. Ready to find out how our acne scar treatment options can help you? Contact us today to schedule a consultation or to learn more. As many as 50 million Americans are affected by acne on a yearly basis, making it the most common skin condition in the United States. 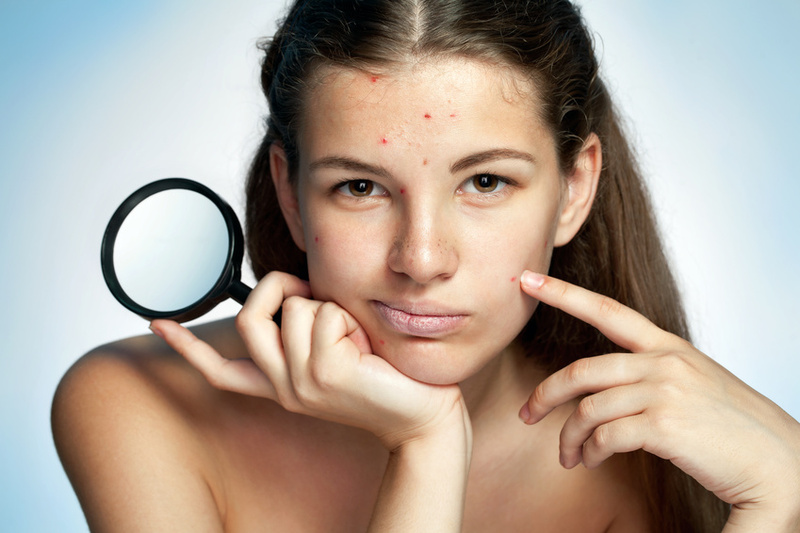 Even if you aren't currently suffering from breakouts, acne scars can be a painful reminder of pimples past. With acne and acne scarring, it turns out that what you don't know can hurt you. We're clearing up some of the most popular misconceptions related to acne scars in today's post. We hope this information will inspire you to contact our dermatology specialists about the best acne scar treatment options to fit your needs. Reality: Some people believe that getting a suntan will hide the appearance of acne scars. But increasing your sun exposure is actually one of the worst things you can do for your skin, particularly if you're dealing with acne scars. Tanning will often make acne scarring more prominent by darkening the pigmentation and can even slow down the healing process. It can also irritate your skin and make it look redder. Ultimately, getting a tan isn't recommended for anyone, as it can increase your risk of skin cancer and prematurely age your skin. Reality: You might have been told that you'll have to wait for your acne to completely heal before addressing the scars left behind. But you can (and should) prevent the scars before they occur. By cleansing your skin as recommended by your dermatology specialists, treating breakouts as soon as they occur, wearing sunscreen and moisturizer regularly, and refraining from picking, popping, or squeezing, you can reduce the likelihood of scarring. Reality: You may be under the impression that your acne scars will never go away. When you've been dealing with these issues for a long time, it can certainly feel that way. But don't lose hope. Some former acne sufferers find that their scarring can be completely healed, while others with more severe scarring may find the majority of their condition can be healed. There is no "one size fits all" cure for acne scarring, but it's very likely that the appearance of your acne scars can be drastically improved over time. Of course, this process starts with finding qualified dermatology specialists who can create a treatment plan just for you. Reality: Unfortunately, a lot of people think that acne is a result of unclean skin. This isn't the case at all, but this prompts many acne sufferers to over-cleanse their skin. Some may even go crazy with topical treatment products, thinking that more is better when treating scars. But piling on the products will likely have a negative result. Using too many of these products may irritate your skin and produce negative interactions. If you aren't sure whether a product is working, stick with it but don't add on extra products. Your skin needs time to adjust and to heal. Make sure you talk to your dermatologist before trying out a new treatment or adjusting the care regimen they've designed for you. If you believe these acne scarring myths, you might not realize that there options available that can improve the look of your skin and improve your overall confidence. To find out more about acne scar treatments, contact your dermatology specialists today. If you have recently received a skin cancer diagnosis, you may be wondering more about the surgical options available to you. Those with certain types of skin cancer -- namely, basal cell and squamous cell carcinomas -- may have heard about a certain type of surgery called Mohs. This procedure aims to remove as much of the cancer as possible while preserving the healthy tissue around it, a technique that can drastically reduce the risk of needing treatments or other surgery in the future. In today's post, we'll learn a bit more about Mohs procedures and whether this is an option you or someone you know may want to explore. Named after Dr. Frederic Mohs, who developed this surgical technique in the 1930s, it's one of the most effective ways to remove the two most common types of skin cancer. While this procedure has been refined since it was first developed, countless surgeons still rely on this principle to remove cancer from their patients. What types of cancer can be removed with a Mohs procedure? Typically, skin doctors use this technique on patients with basal cell carcinoma (known as BCC) and squamous cell carcinoma (known as SCC). However, Mohs surgery can be used to treat other kinds of skin cancers in certain situations. 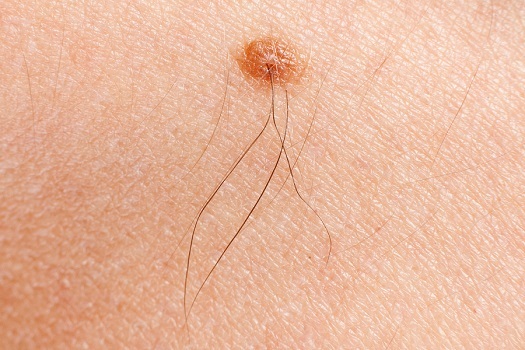 This procedure is often a good option if a patient's skin cancer is likely to recur or has returned after previous treatments; if the affected area is large or the cancer spreads quickly; the growth has uneven edges; or it's located in an area that requires as much healthy tissue preservation as possible. What are the advantages to this type of surgery? First and foremost, this type of procedure has an extremely high success rate. In fact, Mohs has a 98% to 99% success rate in curing skin cancer. While no treatment comes with a guarantee, it's an option that's proven to be immensely effective over and over again. In addition, the fact that this technique allows a patient to keep as much healthy tissue as possible is a huge advantage -- not only for appearances but also for function, especially in difficult areas that don't have a lot of room for tissue loss. 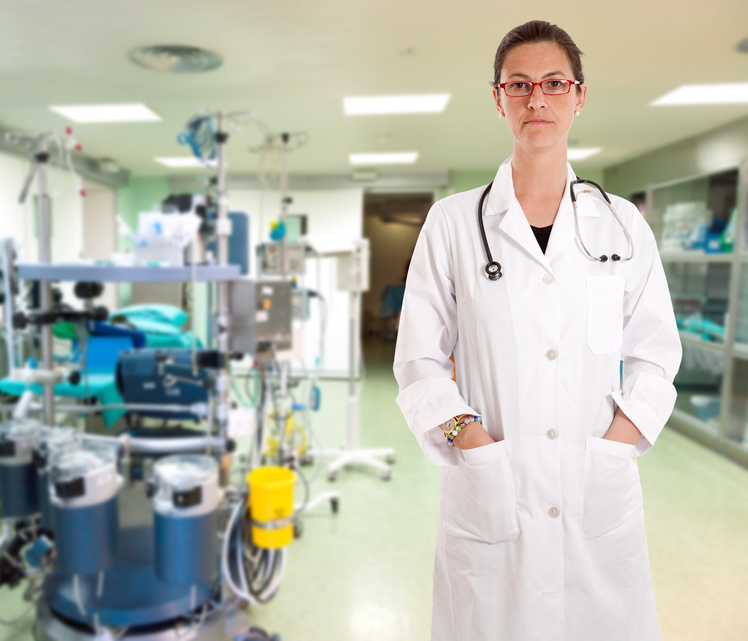 It's also a method that can help when other techniques have failed while providing procedural site repair on the same day the cancer is actually removed, in many cases. Typically, this procedure will last several hours, but every case is different. Patients should plan on spending the entire morning at our office. Following the removal of your skin cancer, you can expect to have the wound closed with sutures. You will get to return home the same day and do not need to stay in the hospital or any other facility. Your skin care specialist will go over the particulars of your case with you prior to performing your procedure to let you know what you can expect. In most cases, you will be able to drive yourself home following your procedure. If your surgeon feels you will need a driver, you will be informed of this before your visit. You may experience redness, swelling, bleeding, and general discomfort following the procedure, but these symptoms will not last long. You may also have sutures in this area. Your skin doctor will go over post-surgical care instructions with you prior to the day. You will likely need to schedule a follow-up visit with your skin care specialist to assess the results and see your doctor on a regular basis to ensure you're healthy. A cancer diagnosis can be scary and overwhelming, but you should know that you are not alone and that you have many medical options at your disposal. To find out more about why we are the dermatology specialists for Mohs surgery Panama City FL residents depend on, contact us today.